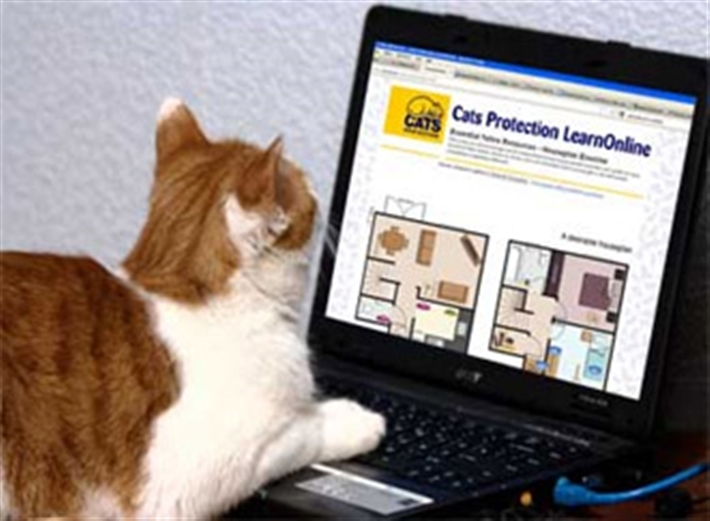 A Cats Protection online course to help make your home cat-friendly! Cats Protection has a single and clear vision - a world where every cat is treated with kindness and an understanding of its needs. Understanding Feline Origins (UFO) is designed to give you an appreciation of the ancestry of cats, how this makes them the cats they are today and how to ensure their specific needs are met. Courses are available at any time and can be worked through in one go or in bite-sized chunks, whichever suits you best. UFO is based on a course delivered to Cats Protection staff and volunteers and is therefore ideally suited for adults and older children. What's more: the course is free!